Caroline McCullagh, award-winning author of The Ivory Caribou, coauthor of American Trivia & American Trivia Quiz Book with Richard Lederer, earned a master’s degree in anthropology from the University of California, San Diego. 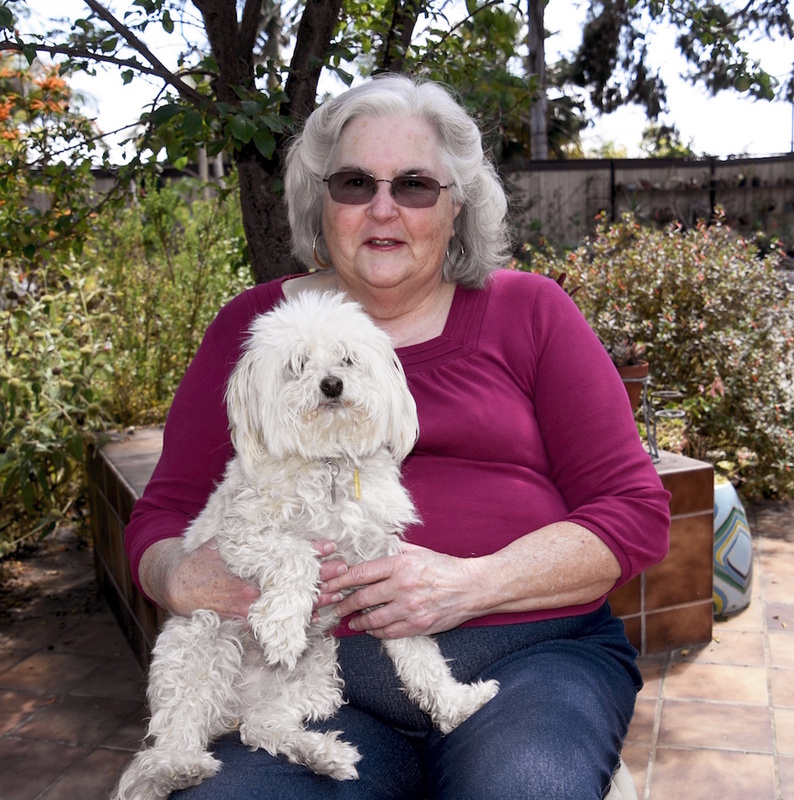 Her diverse writing projects include five novels, a cookbook, a memoir, a student opera (under the auspices of San Diego Opera), fourteen years of monthly book reviews for the San Diego Horticultural Society, and one year as Books Editor for The American Mensa Bulletin. For the past three years, Caroline has written a weekly column for the San Diego Union-Tribune with Richard Lederer. As a professional editor, she teaches creative writing two days a week. 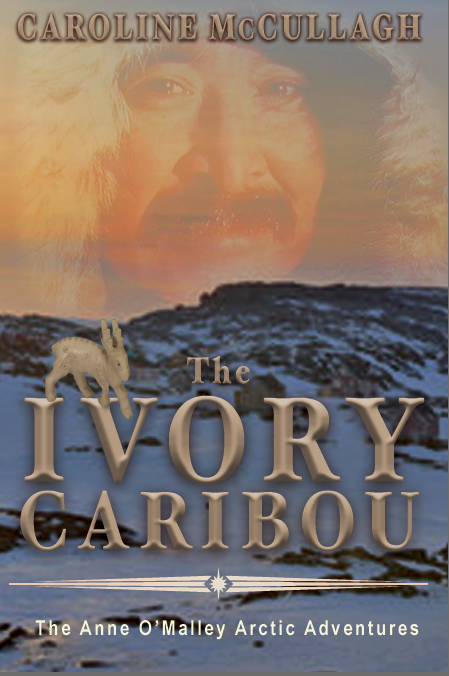 The Ivory Caribou, then titled Fire and Ice, was a past Winner at the San Diego Book Awards as Best Unpublished Novel. Caroline has won twice and has been a finalist once. Is it a love story? Or is it an adventure story? Or is it a commentaryon the tragedy of war? It is all of these, and more. Caroline McCullaghweaves a thrilling and dynamic story around Anne O’Malley’s genealogical searchfor the story of her late husband’s father that takes her to the far North ofCanada to find new relatives among the Inuit culture, to Europe behind thelines in World War I, and back to the small Inuit village where she findsromance. The IvoryCaribou won Best Unpublished Novel in the San Diego Book Awards. In TheIvory Caribou, Caroline McCullagh has created an enduring love storybetween a sixty-year-old woman and a man of unusual ethnicity. The author'sreal love, though, is of anthropology, history, and language. She is a luminousstoryteller and wordsmith of the highest order. I haven’t had this much fun reading prose in a while. 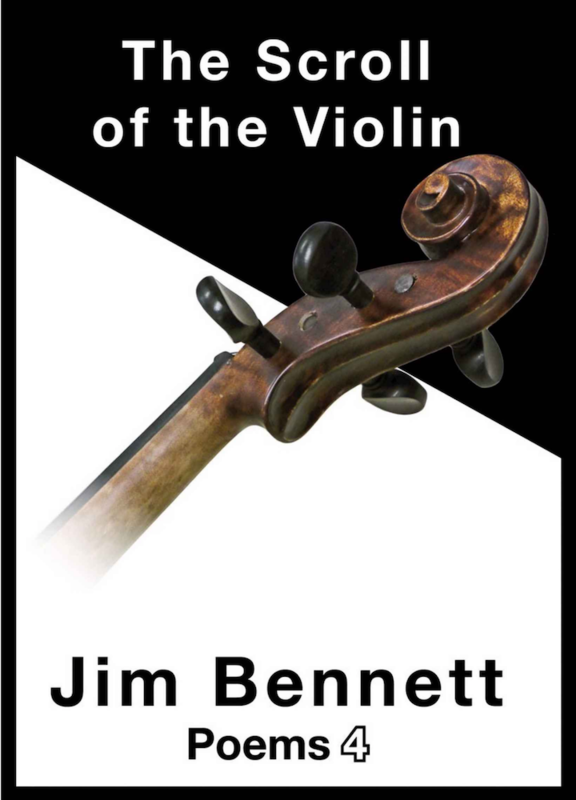 The story moveswell, the characters are deftly drawn and the plots are so easily interwovenyou won’t believe your mind.